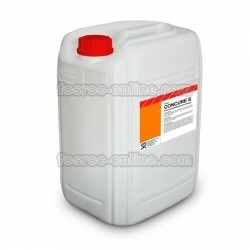 Powder air entrainer, plasticiser and set-retarder for dry mortar. Dosage: 0.1-0.5% over cement weight. 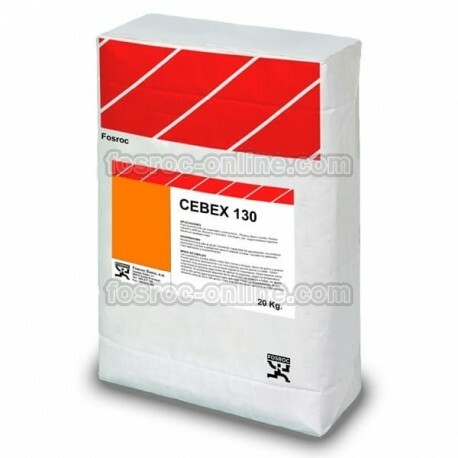 Cebex 130 admixture for mortar is an air-entraining, plasticizing agent in powder form, which is added to mortar (or cement previously) for laying bricks or plastering. 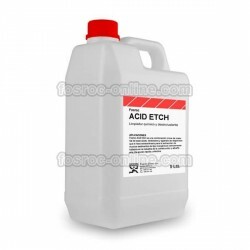 With a base of polymerized resins, it is guaranteed chloride-free. Cebex 130 is specially designed to be used in dry mortar, which is supplied to work sites in ready-to-use silos, after being mixed in worm gear. It is indicated for mortars with high fines content sands, avoiding the rapid drying of the mortar. It increases the adherence of the mortar. It prevents the mortar flopping onto the face of the wall. It leads to the reduction of both water and cement in the sand/cement admixture. It enables the maximum degree of plasticity to be achieved. The mixture is workable for a longer period of time. As the mixture is more workable, the bricks can be laid in less time. Due to the volume produced by the air occlusion, a smaller quantity of sand is required to achieve the same volume. It is not necessary to add lime or clayey sands to increase the plasticity. Due to the retarding effect, it avoids the risk of shrinkage in the plaster.